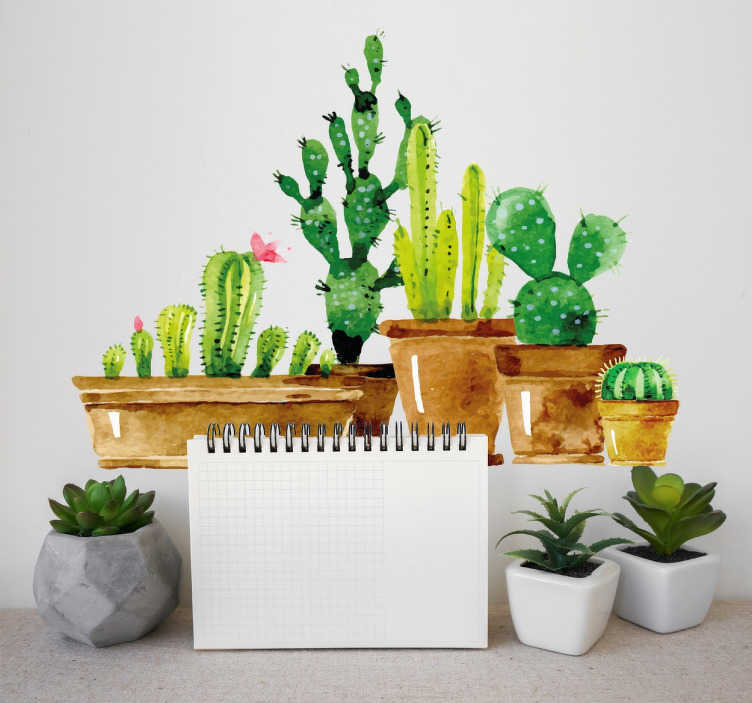 A collection of plant wall stickers. Nice green colour that will compliment any room. Do you love plants? Well let's face it, we all do and the green colours on this all vinyl sticker will be sure to stand out in any room of your house. It has beautiful relaxing colours and the quality of the product is second to none so you don't have to worry about it peeling off or even reconsider buying new ones (unless you want to!). This sticker can transform plain and boring walls in minutes! You can also choose from a range of sizes in order to best suit you. Easy to apply to any flat surface and removable without leaving any residue or damage!